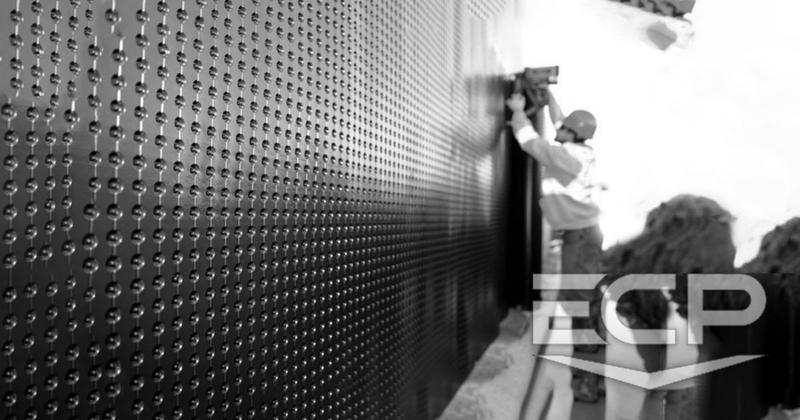 Below grade waterproofing is a vital system when trying to keep water from entering your home. Often this step is over looked but it is key for keeping your basement dry. 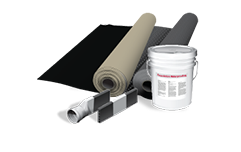 ECP carries the very best in below grade waterproofing products. Hardscaped areas experience more runoff than landscapes because of the lack of water absorption. The ECP Channel Drain system is an effective solution when perimeter drains are needed for your hardscape areas. The ECP Drywells present an easy to install and sustainable solution for stormwater runoff. Used independently or as part of a larger stormwater management system, Flo-Well units collect, retain, and discharge stormwater on-site, offering a gravel-free alternative to a traditional dry well. 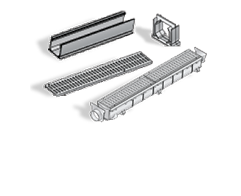 Units are modular and can be connected in series or stacked to meet a variety of project needs. ECP’s inline catch basin protects property against water damage caused by excess rain or irrigation. They can be used to collect water from downspouts, planter areas, and landscape sections. ECP’s catch basins collect surface water while minimizing the amount of debris that enters the system. 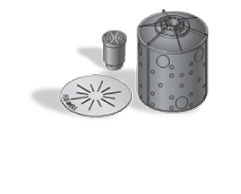 ECP’s pop up emitters are a safe and effective way of discharging water from the drainage system.